It’s only two days until Christmas – how did that happen? There are no hints of cookies left in my house as I shipped most of them away to family and took the rest in to my coworkers. 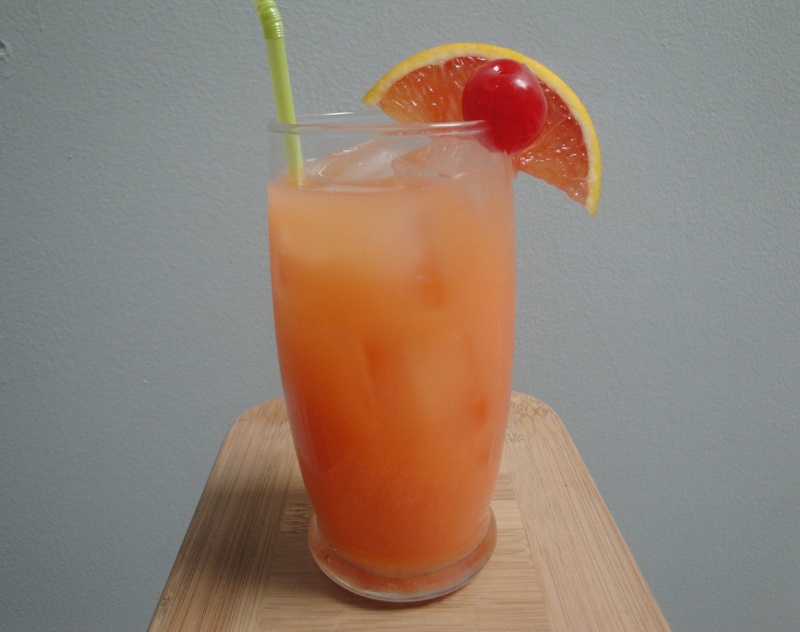 So, I don’t have a cookie recipe for you today but instead have a festive little cocktail, Jingle Juice. 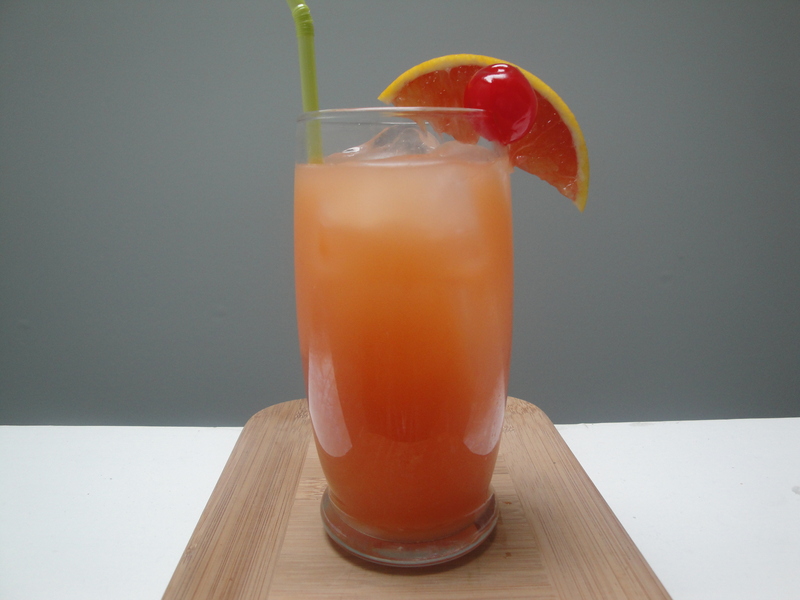 This drink has orange juice, lemon juice, vodka, orange liqueur, and cherry juice and packs a punch! My lips puckered a bit when I first tried this because it’s pretty acidic so if I make this again, I’ll swap out some of the orange juice for sparkling water. Substituting lemon-lime soda for the vodka and orange liqueur would make this a fun mocktail for any kiddos running around also so if you need something festive for a Holiday party, a weekend get-together or just for sitting by the fire watching Home Alone (again), check this out! Happy Holidays and best wishes, everyone! 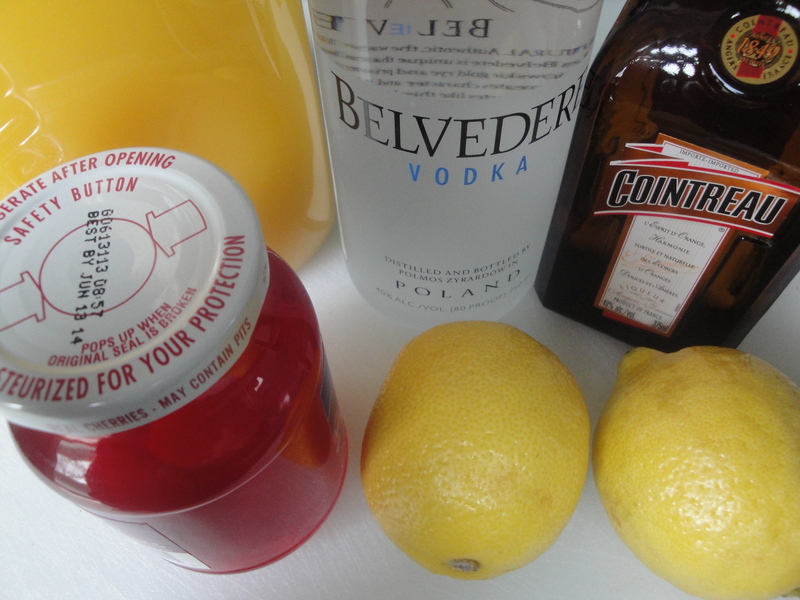 Mix all of the ingredients together in a pitcher or bowl and pour into a glass over ice.